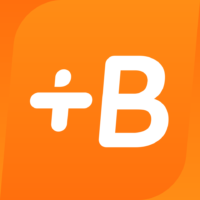 We are looking for a VP People for Babbel in Berlin! Your mission as a VP People will be to help bringing the Babbel Team to the next level. Drive culture- and organisational development. You direct and oversee the company’s HR plans in ways that support our mission and overall strategy.